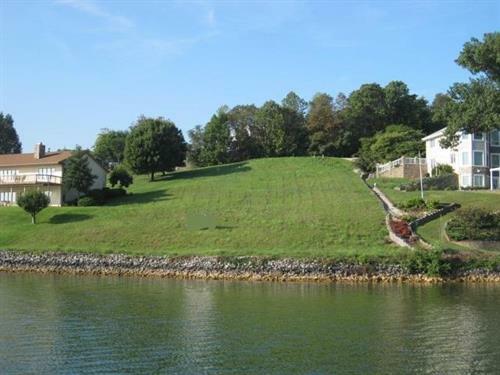 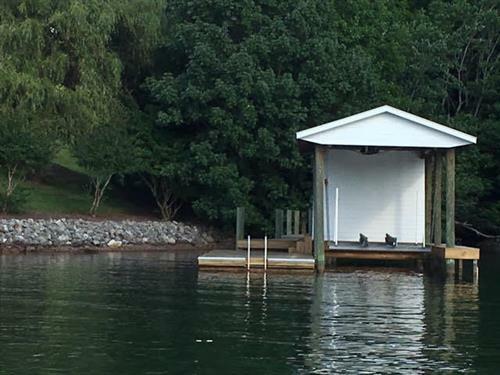 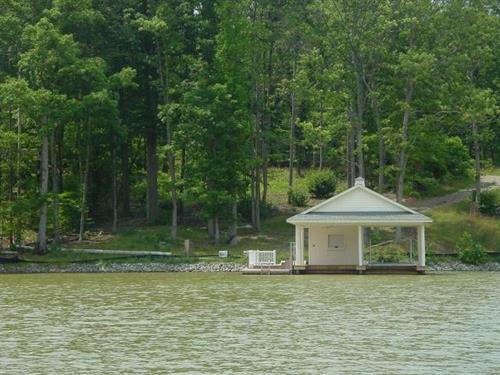 I work hard to provide my clients with the most positive Smith Mountain Lake Real Estate experience possible. 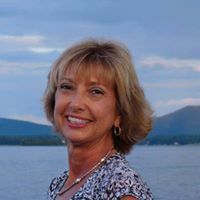 A vital part of today's real estate industry is technology, and to that end, I provide my clients with state-of-the-art marketing and web tools. 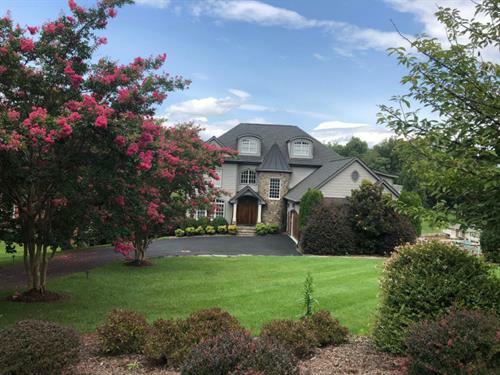 It is just one of the many things that have made me one of the most respected Realtors in the Roanoke Valley area of Virginia! 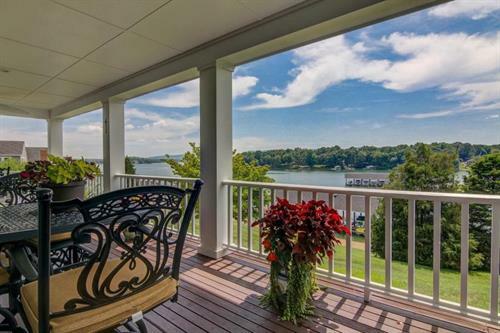 Whether you are interested in Vacation Property, Your Retirement Home or a Full Time Waterfront/Water-Access Home, it would be a pleasure to assist you in your search for that Special Place!